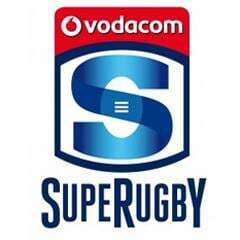 Pretoria - The Bulls will be without Springboks Jan Serfontein and Victor Matfield for their Super Rugby encounter against the Lions in Johannesburg this Saturday. The duo will be rested against the Lions, in accordance with the agreement with SARU on the management of Springbok players. 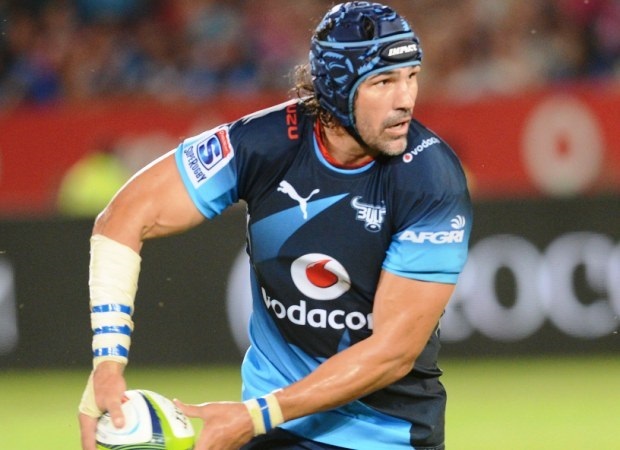 Meanwhile, Jacques-Louis Potgieter and Callie Visagie will both return to training on Monday as the Bulls start preparing for their duel with the Lions. Potgieter has recovered from a hamstring strain and Visagie from injured ribs. A number of players have niggles following the win over the Canterbury side. Jesse Kriel (hip), JJ Engelbrecht (knee), Trevor Nyakane (sick), Jacques Engelbrecht (sick), Rudi Paige (hip) and Morne Mellett (back) will return to training Tuesday, Bulls team doctor Org Strauss confirmed. Lappies Labuschagne will only play again on April 13 though, due to a chest injury and Arno Botha has been ruled out for another week. Flip van der Merwe (pectoral) is also due back on April 6. Basil Short (concussion, one week), Akona Ndungane (broken hand, April 13) and Travis Ismaiel (ribs, 13 April) will also be unavailable for selection. 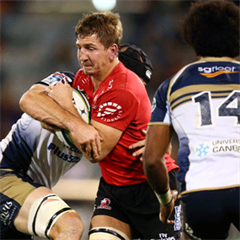 William Small Smith (foot, April 20), Pierre Schoeman (knee, July 31), Carlo Engelbrecht (ankle, 6 weeks), Bandise Maku (pectoral, July 31), Werner Kruger (ankle, 6 weeks), Duncan Matthews (knee, August 31), Ruan Steenkamp (knee, August 31), Ryan Nell (knee, August 31) are all on the long-term injury list.